Actors James Cosmo, David Robb, Phyllis Logan, Gordon Kennedy and folk singer Isla St Clair are taking part in a charity event next month to mark the extraordinary efforts that Church of Scotland members took to look after Scottish soldiers. 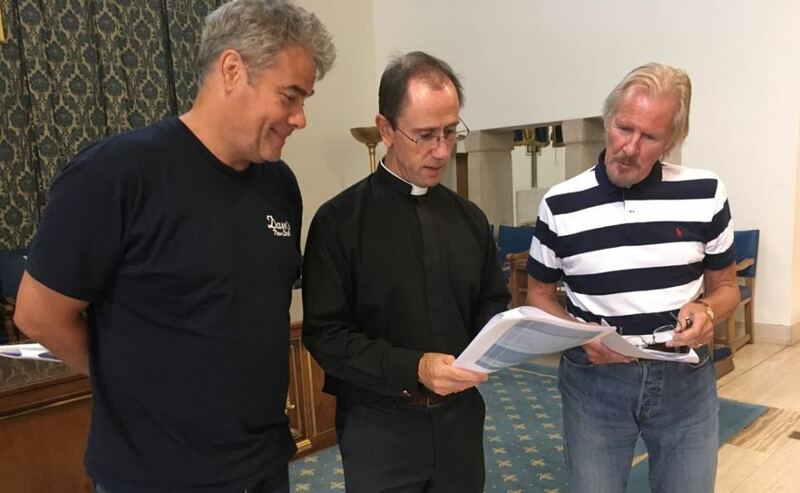 Actors Gordon Kennedy and David Robb at a performance rehearsal with Rev Angus MacLeod. In an expression of love, compassion and friendship in the worst of circumstances, nearly 50,000 troops, either going to or returning from the Front, were shown hospitality at St Columba's Church in London. Most of the men had never been to the city before and often had to wait 18 hours or more for connecting trains to Scotland. Church members looked out for soldiers at stations and took them back to the church for a wash, hot meals, entertainment and room to sleep overnight. The little known story is included in a new book - Scots in Great War London - to mark the 100th anniversary of the end of World War I which was recently launched by Princess Anne. Clydebank born Mr Cosmo, who is known for his roles in Game of Thrones, Braveheart, Highlander and Trainspotting, said: "The Centenary of the Armistice will be an important time to reflect on the tragic losses in the First World War. 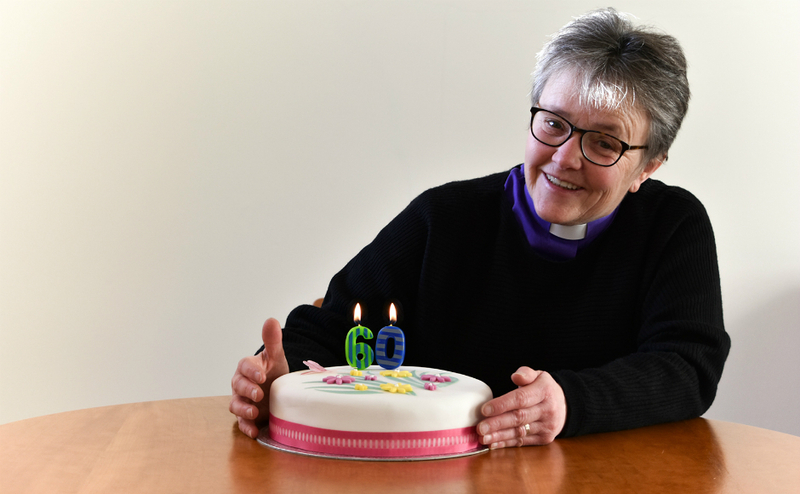 "I am pleased to take part in this performance to mark the contribution of Scottish soldiers and the work of church volunteers to care for them." The work of St Columba's became widely known throughout Scottish regiments at the Front and amongst grateful families of soldiers who had been looked after. Details of this remarkable effort only recently emerged after analysis of church magazines and archives. The story of Feeding the 50,000 will be told through readings and music during two performances at St Columba's Church in Knightsbridge on October 20 at 3pm and 7.30pm. Mr Robb, who grew up in Edinburgh and starred in Downton Abbey alongside Ms Logan, said: "Both of my grandfathers were WW1 men. "Both were wounded but survived the war and I treasure my childhood memories of them, my Scots Grandpa and my English Grandad. "As an Anglo-Scot with a lifelong interest in military history, I feel privileged to be part of what feels like a family commemoration." 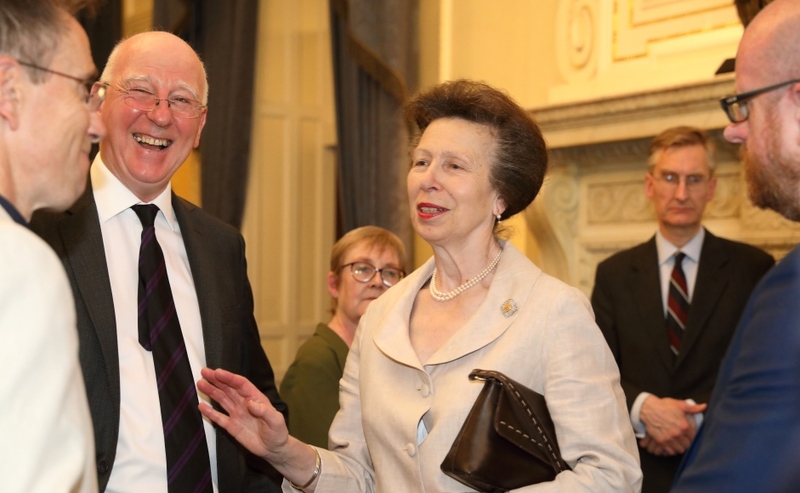 Princess Anne said she was delighted to be the patron of the Scots in Great War London Group, which created the commemorative book to help ensure that the stories of ordinary people were told. St Columba's Church minister, Rev Angus MacLeod, whose family hail from the Isle of Skye, is one of the founders of the Scots in Great War London initiative. 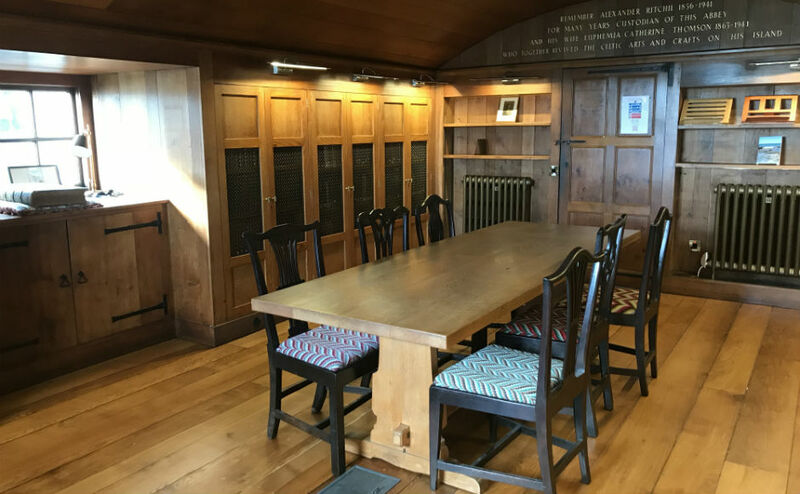 The former Military Chaplain said: "The story of the wartime hospitality is such a remarkable one - amusing, poignant and inspiring - and we have always wanted to share it beyond our own walls. "The 'Feeding the 50,000' performances will be a memorable and unique honouring of those who have prayed and served here before us." The Church of Scotland's two congregations in London - St Columba's and Crown Court, are members of the Scots in Great War London group along with eight other organisations including the Caledonian Club, the London Scottish regiment and London Scottish FC. Tickets for the 3pm performance. Tickets for the 7.30pm performance. All proceeds will go to Poppy Scotland.